Understated opulence and a contemporary twist, soft and subtle yet highly durable. Everyday plastic water bottles have been recycled and make up 25percent -minimum- of the 2ply yarn for a fabulous and sophisticated appearance that simply shimmers. 100percent TRI-TEX -polyester- 10th gauge carpet which is highly resilient and bleach cleanable. The 2 ply yarn provides a finer appearance and depth of colour making. 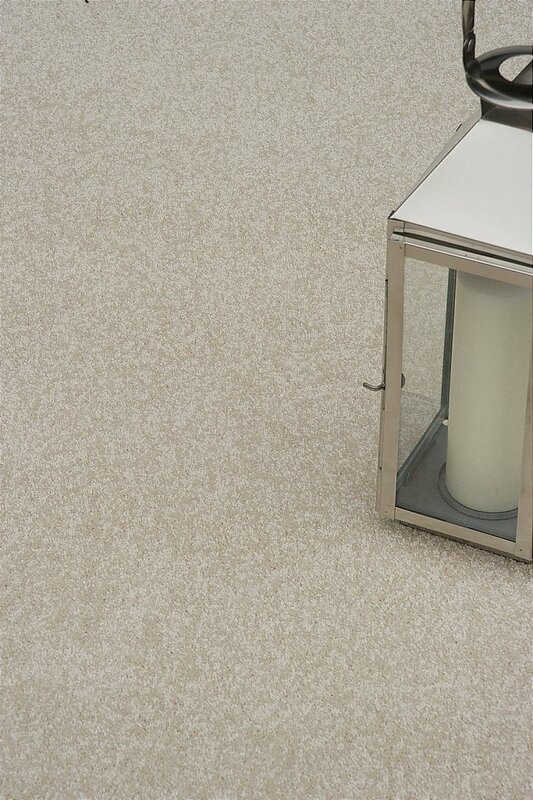 Hypo-allergenic, with Victorias exclusive LOC-weave backing gives a softer feel underfoot. I would like more information about Shimmer Carpet by Victoria Carpets.